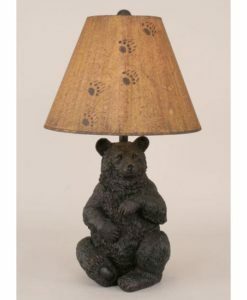 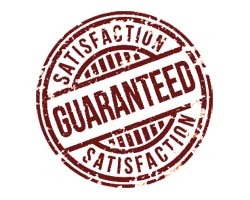 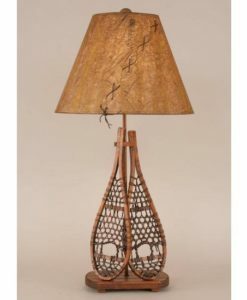 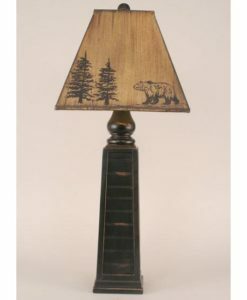 Looking for a variety of cabin decor in one piece? 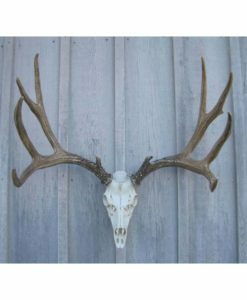 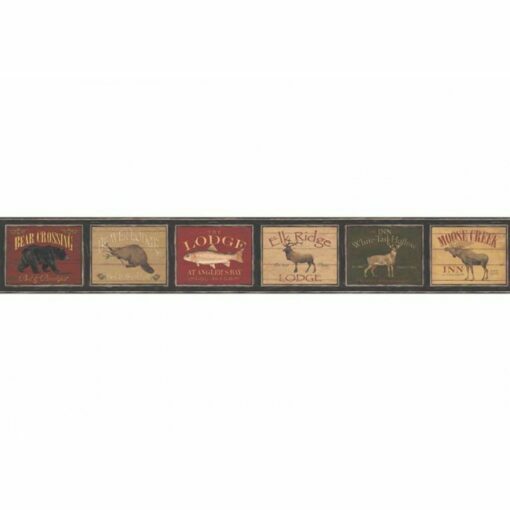 This border is the perfect touch for your cabin, lodge or ranch! 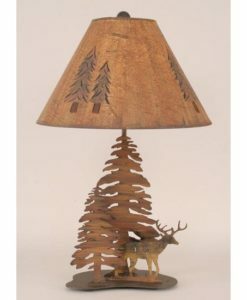 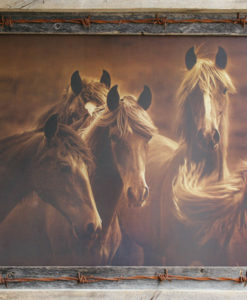 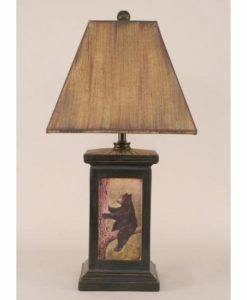 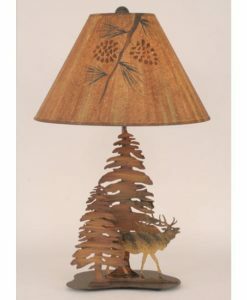 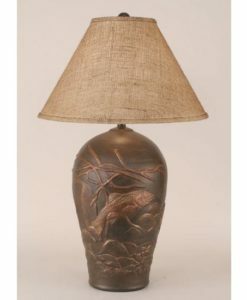 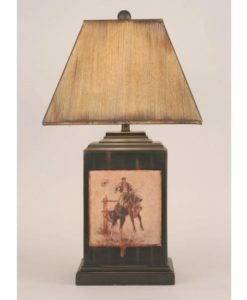 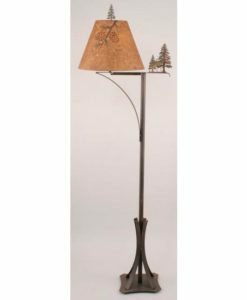 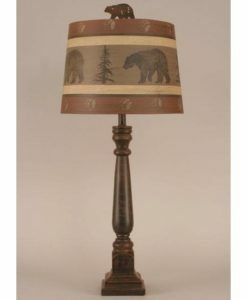 Offers a variety of classic rustic cabin wood artwork, with bear, elk, moose, fish and deer featured!